I love Lush. 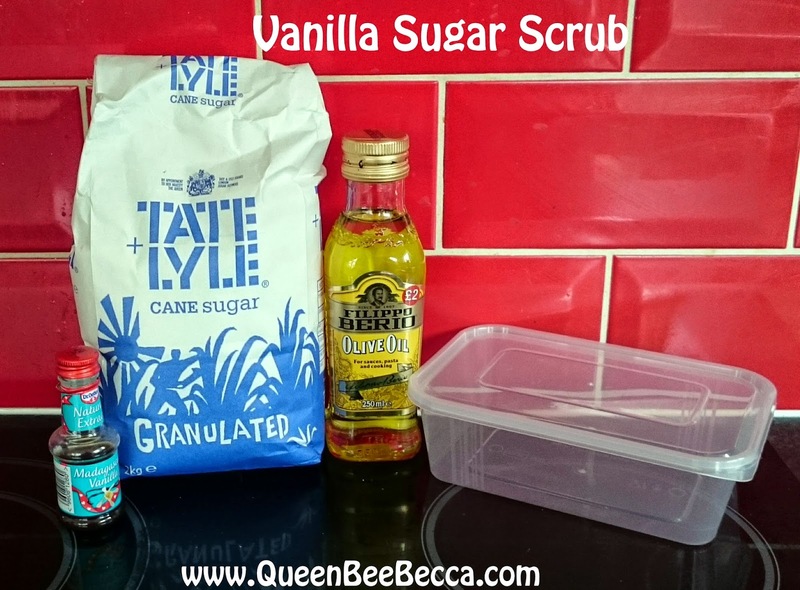 My all time favourite buy is their sugar scrub but it is on the pricey side of life. 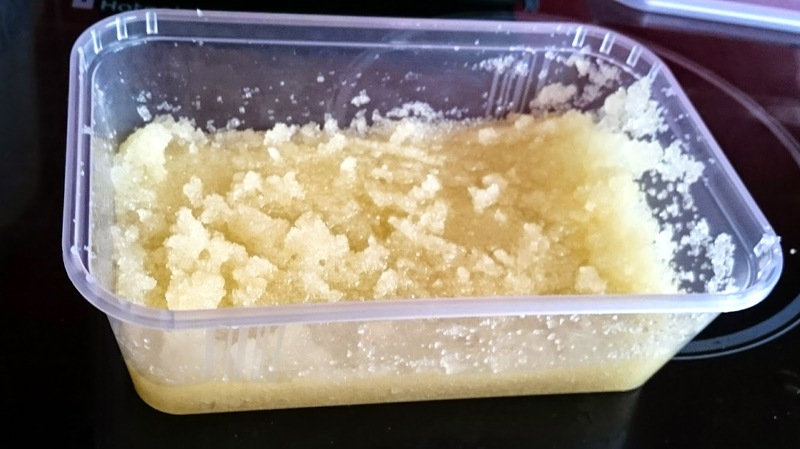 So I was searching online for sugar scrub recipes and I've found one that is a total game changer. It costs next to nothing to make and I actually prefer it! Don't get me wrong, I'll still be purchasing Lust products, I just can't help myself when I walk in the store but this is an awesome dupe that you can make quick and easily and add whatever flavours/smells you like! 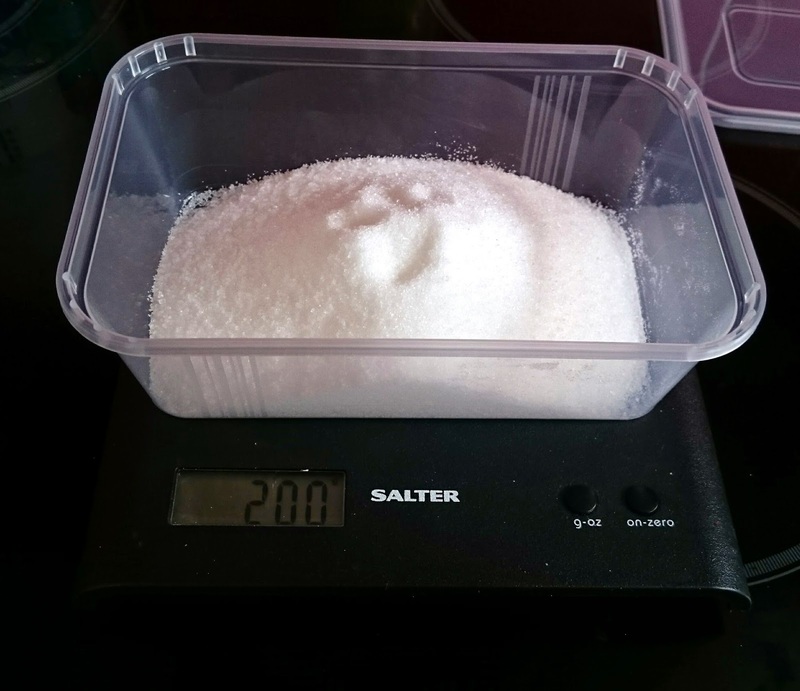 Start off by weighing out your sugar. Mix until it becomes a paste. If it's too runny just add a bit more sugar, if it's too pasty add a touch more Olive Oil! You can add whatever flavourings/smells you'd like. Lemon, essential oils, etc! I've kept mine in a Chinese takeaway style air tight box and it should be okay to keep for a good few months. I got 6 of these boxes for £1 in Wilkinsons. 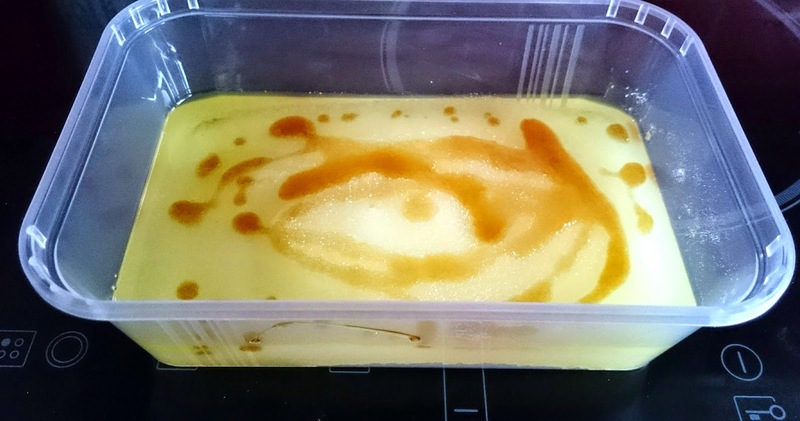 Have you attempted to make any Lush dupes? I'd love some more ideas! oh, I always wanted to make my own! but never got round iit! I really want to try the one with grounded coffee!